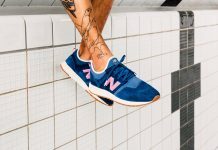 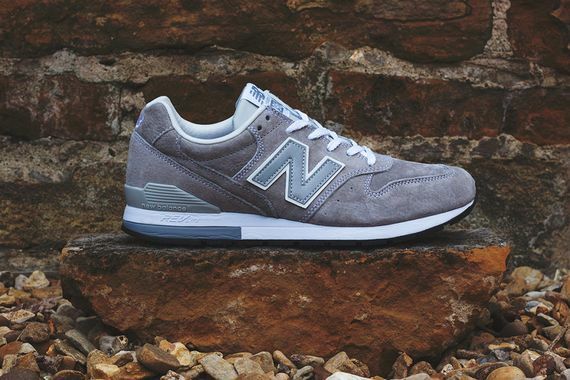 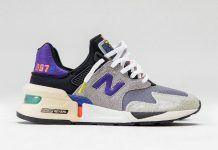 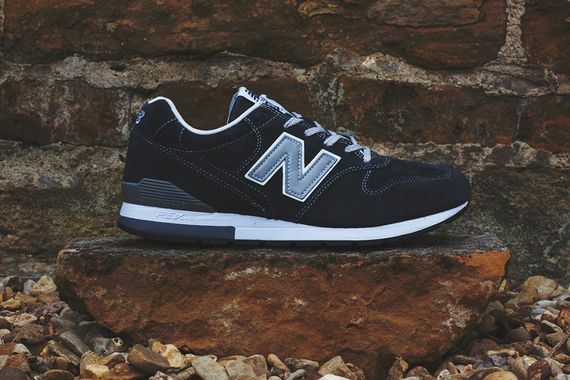 New Balance’s iconic 996 is back for the Fall/Winter 2014 season, and if you though they had exhausted what leather and suede could accomplish you were mistaken. 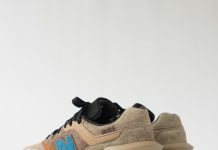 Here we see three fresh suede colorways as well as an all leather look. 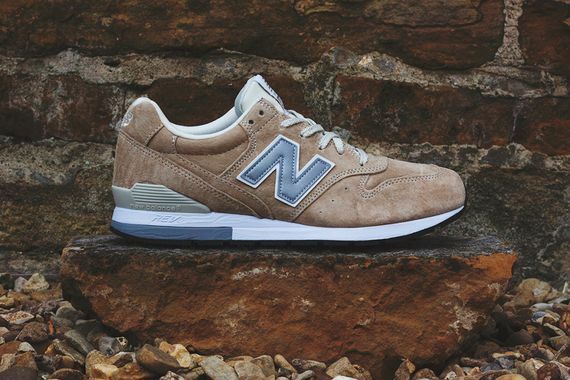 The suede comes in your choice of sand, navy or grey while the aforementioned leather MRL996 is in a slick all white that will see you leaving your Coke 1’s at the crib. 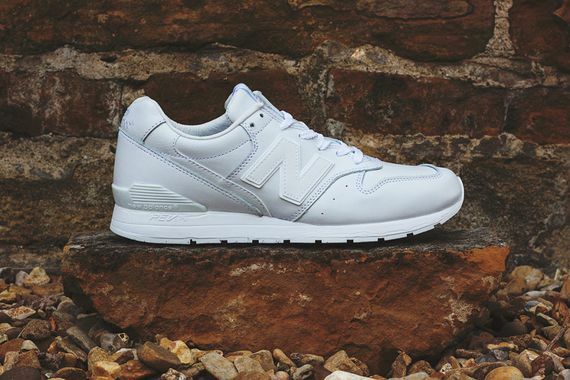 You can cop yours now, and we recommend you score a pair, nothing better than NB to kick around in the Fall.